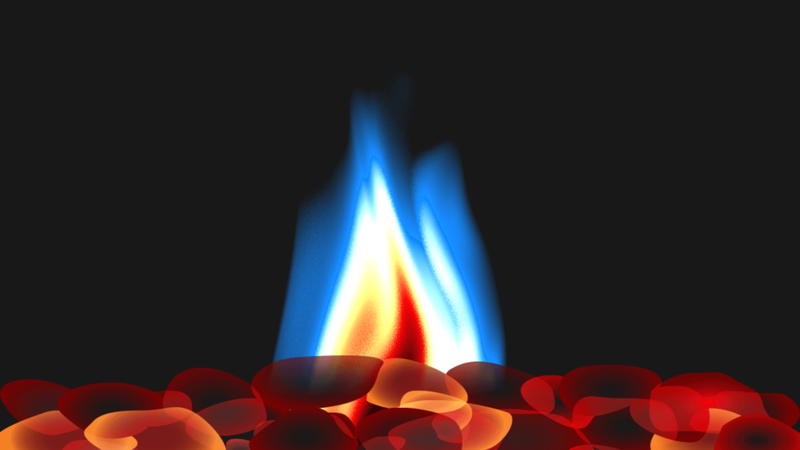 Sensory Flames for tvOS will provide a beautiful visual warmth to your home, office, reception or hotel TV. 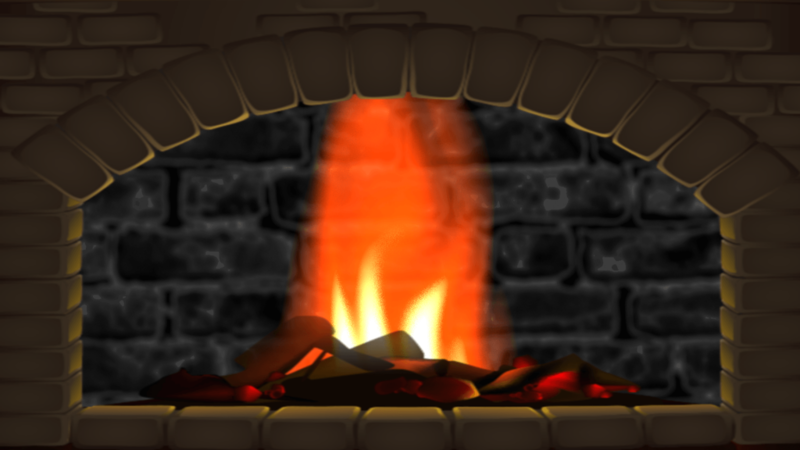 This multi layered fireplace simulation app will let you enjoy the flickering flames on your TV screen, with warming reflections around your walls and windows. 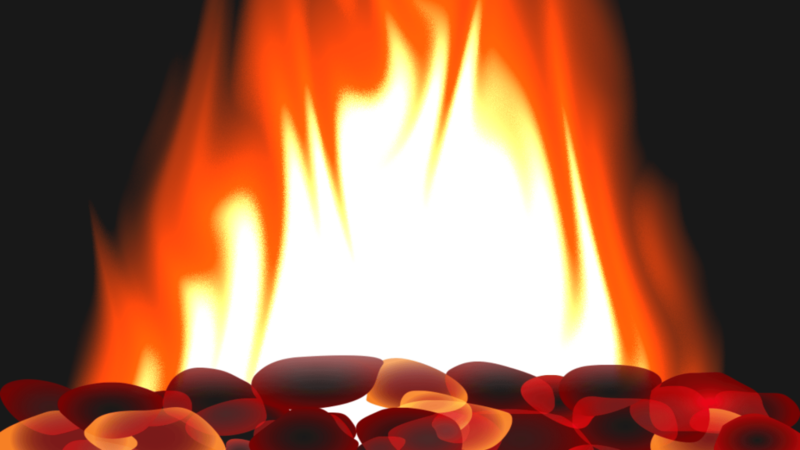 Choose your favourite Apple Music and switch to the cosy Sensory Flames App to relax and unwind. Hear the crackling of the log fire in the background via the TV speakers or sound system connected to your Apple TV. 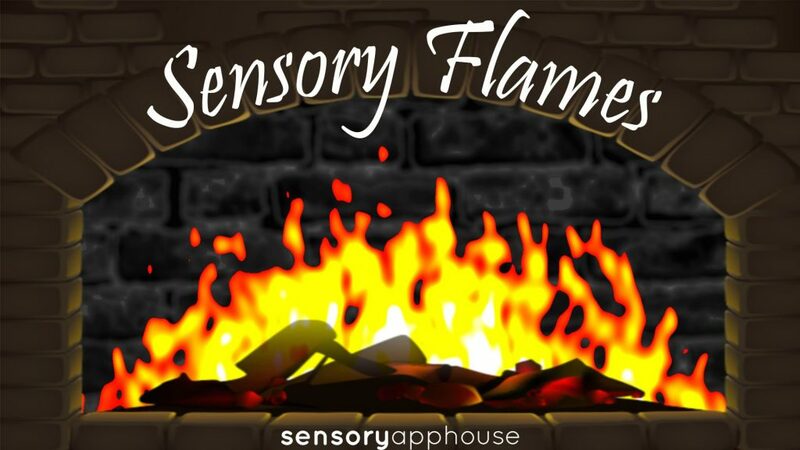 Download Sensory Flames from the new Apple TV App Store.